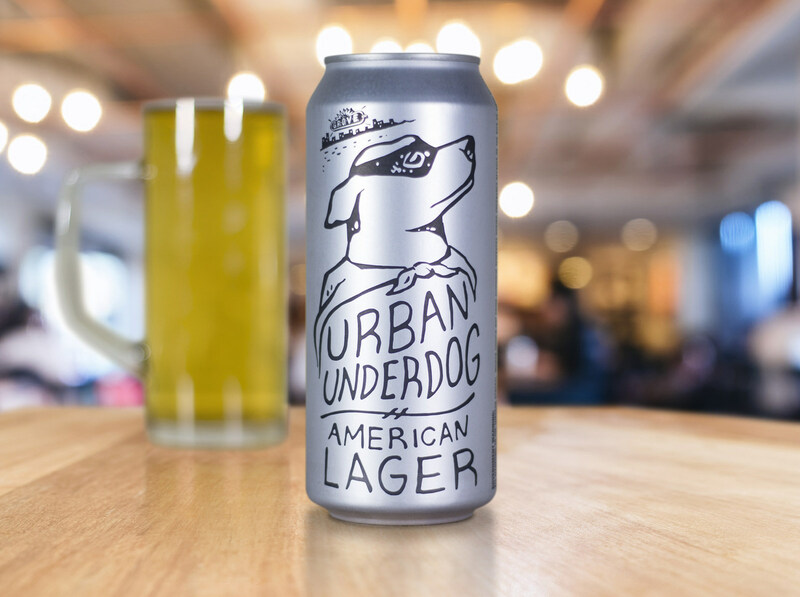 Urban Chestnut Brewing's (UCBC) Urban Underdog specialty craft beer is now available in Ardagh Beverage cans. The packaging of the beer in Ardagh 16 oz. beverage cans presents a new look for the American staple in canned beer. UCBC president and co-founder David Wolfe stated that by offering Urban Underdog in Ardagh’s cans, the company is poised to expand its customer base. By packaging their American lager in Ardagh’s cans, UCBC will be using the can’s surface to feature its brand with a simple design. Ardagh Metal – Beverage North America CEO Claude Marbach said: "The company (Ardagh) is excited to support Urban Chestnut in its expansion efforts Growth in the craft beer market is being fueled by success stories such as Urban Chestnut. "The Urban Chestnut team is creating unique offerings of quality and taste that are increasingly finding an audience and beverage cans are a great option in reaching a wider market. Growing brands also benefit from the beverage can's strong environmental advantages such as having the highest recycle rate of any beverage package." Urban Underdog compliments more than 30 craft beers that UCBC offers. Each beer is brewed under the guidance of co-founder and brewmaster Florian Kuplent, who brings more than two decades of artisan brewing experience to the company. David Wolfe said: "This unique package and limited market approach is intended to explore the overall demand with the very large audience of American Lager drinkers in St. Louis. "If the market is what we believe it to be, we anticipate our Urban Chestnut products being available in fine regional grocery and liquor stores very quickly." Image: Urban Chestnut Brewing Co to use Ardagh’s Beverage Cans. Photo: Courtesy of PR Newswire.